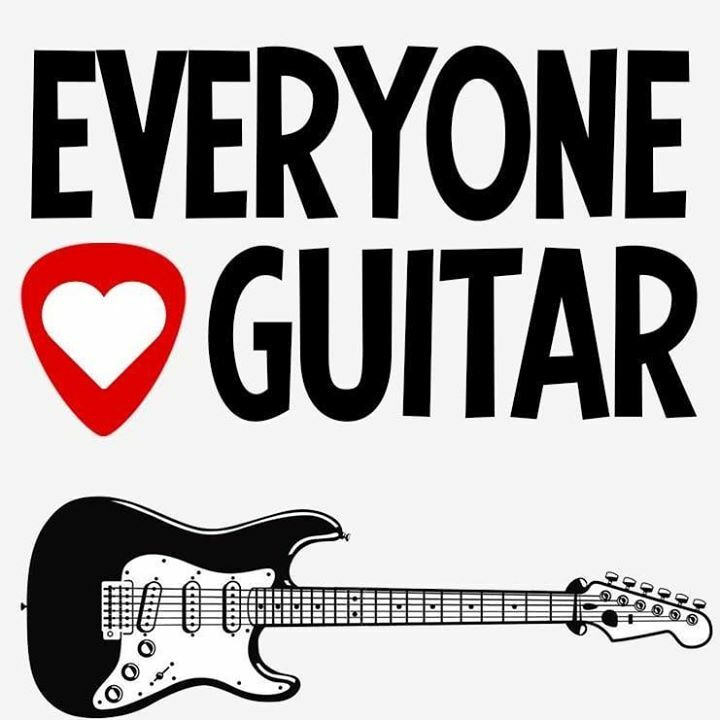 Today I speak with Craig Garber, host of the 'Everyone Loves Guitar' podcast. Based in Florida USA, Craig is a prolific podcaster and excellent interviewer. In this episode we kick back and interview each other about guitars, life and podcasting. Check out Craig's excellent show here.